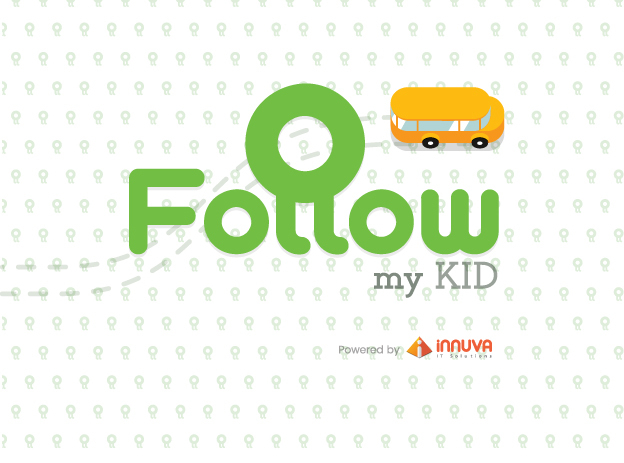 For all the parents out there Innuva is happy to announce it’s latest products, “Follow my kid” a Digital ecosystem that will help all parents to have a smart, safe convenient school transportation. Follow My kid is a three separate integrated apps, for the parent, the driver and the school. The driver app broadcasts GPS location of the bus and facilitates communication with parents. The Parent app receives live updates of bus GPS location as well as notifications upon arrival to school. School Administration Panel gives visibility and control over all trip routes, buses, drivers and kids. Our Future Plans is to enable the parents connect to their kids during their trips on any social activities, also Follow My Kid solutions will let parents find convenient private bus service for their geographical area, schedule and budget.